I would like to visit in person the next time I am in LA…how do I arrange that? Please use the contact page to arrange it. Thanks. Thank you for contributing. Please understand that Santeria Lucumi is NOT a practice. It is a religion. 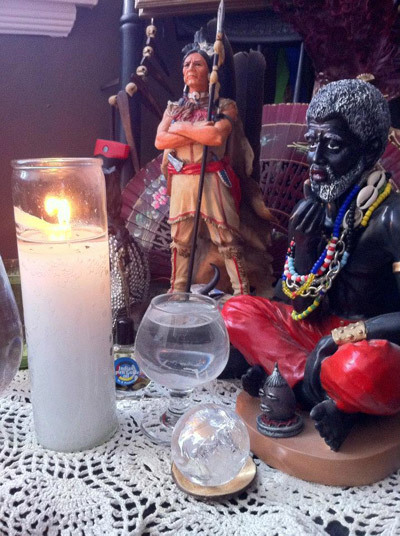 There is more information on this site that you will find that speaks to those who are interested in learning more about Santeria. 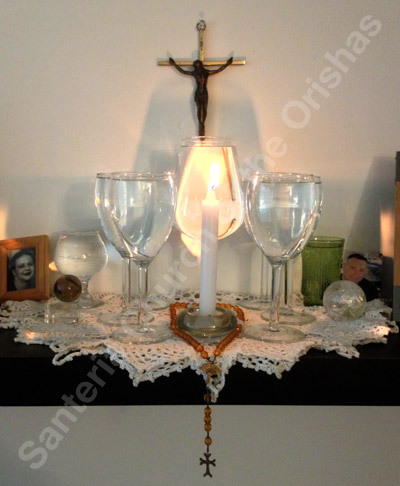 First, do not think that, like in western neopaganism, you can just take up the religious practices of Santeria and that makes you an initiate with license to the religion. It does not. like Jesus or Hekate, Oshun and other Orishas want to be worshiped in their own way. I’m sorry you do not live in an area where a Godfamily might be within reach but it really is the best way to learn: along side a Padrino (Godfather) or Madrina (Godmother) who is a verifiable initiate. Please look around and familiarize yourself.